Named the #1 Training Organization in the world by Training Magazine, we’re often described as a training and coaching company that happens to be in the real estate business. Our total commitment to training and coaching is at the heart of what sets us apart. No matter where you are in your career – whether you’re just starting out, or you’re already a power producer — our training curriculum gives you real strategies and tools that you can put into practice immediately. 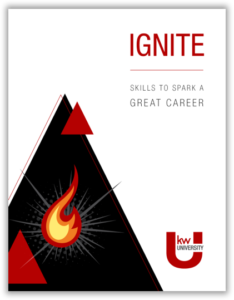 IGNITE is our 4 week, 12 part course of learning and doing, providing you with the tools to grow your book of business, get appointments, and adopt habits of success. Our interactive growth-focused classes put you on a path to mastery with high-level scripts, tools, and techniques that create clients for life. 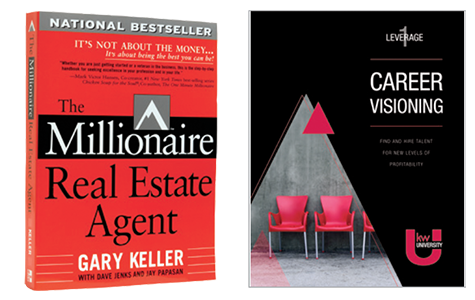 Keller Williams provides the most advanced and comprehensive learning opportunities in real estate and empowers you to become the expert in your local market. We have several courses open to agents at any production level, giving you a set of interconnected tools to help you reach new levels of production and profitability. 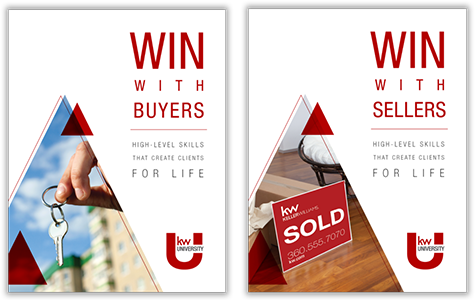 In addition to our KWU courses, Keller Williams San Francisco hosts several guest workshops, discussion panels, and lectures on topics ranging from legal updates to branding. Driven by her goals and fueled with passion, Wendy Davis has spent 14 years in Real Estate, dominating the demanding monstrosity of the Los Angeles Real Estate Market, from Hockey Players, to NBA Athletes and all the way through to LA’s Major Investors. She is an ambitious entrepreneur, always taking the opportunity to excel in every and all fields of endeavor. She’s built and coached many teams in Southern and Northern California throughout her career, opening 3 Keller Williams Franchises in 3 years. 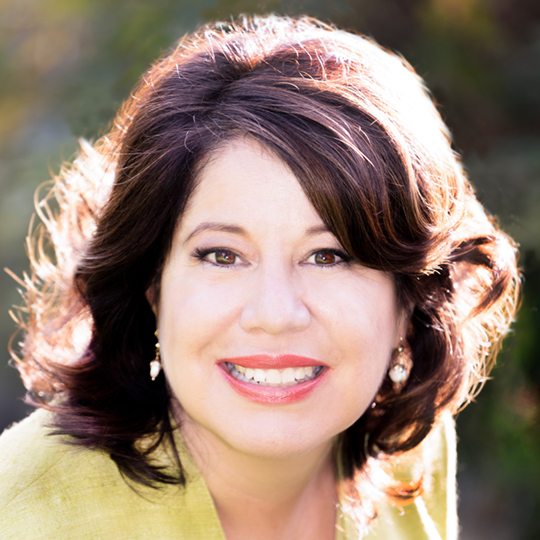 Blanca Aguirre, a Broker, has over 25 years of time tested real estate experience in San Francisco. A top producer for many years and manager of a local real estate office for over 9 years, Blanca was responsible for handling hundreds of transactions per year. She guided the agents through complex and tough negotiations. 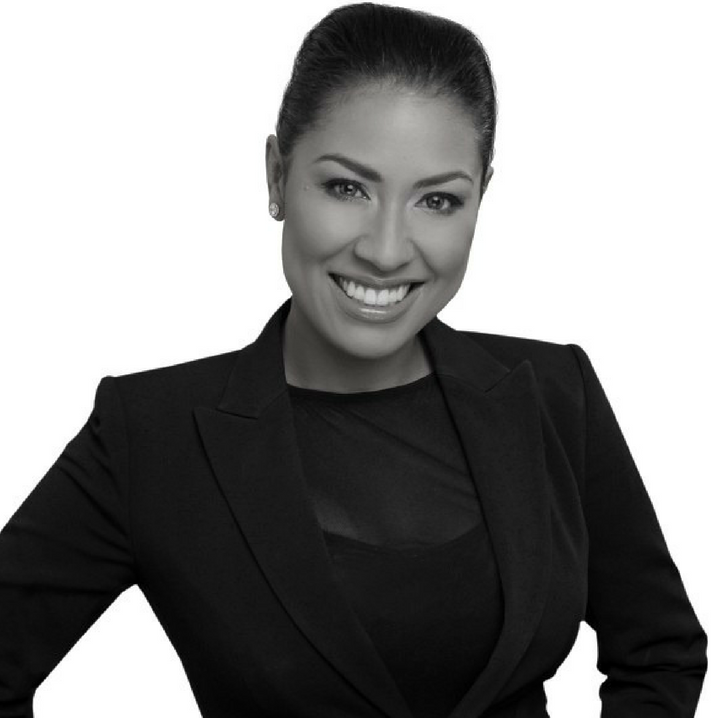 Blanca’s seasoned perspective makes her an invaluable member to Keller Williams. She believes selling real estate is a commitment to a partnership between agent and client, and people are the most important part of her business. 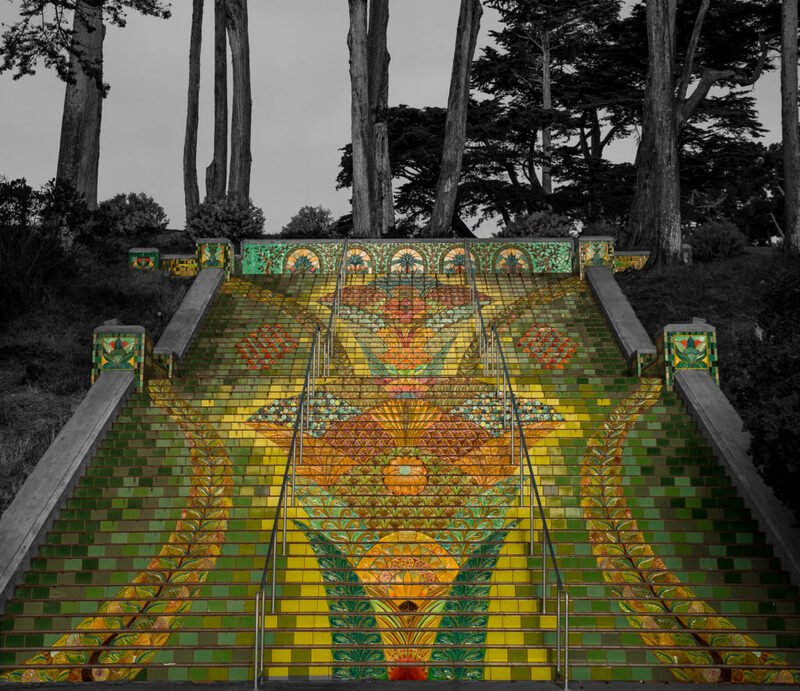 Copyright © 2017 Keller Williams San Francisco. All rights reserved.